The day has finally arrived! 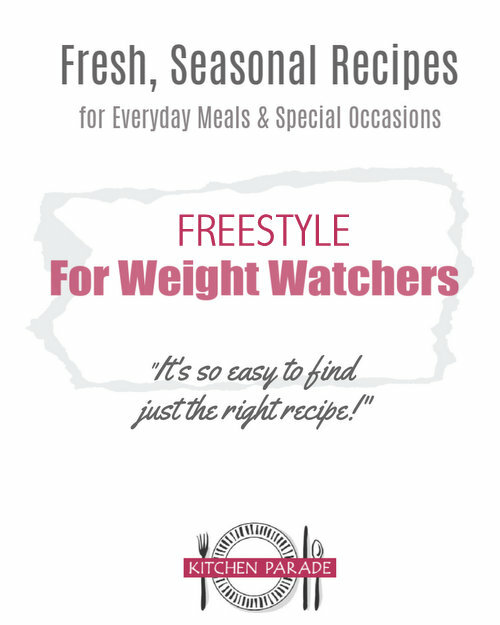 Last night I "flipped the switch" and Kitchen Parade's Weight Watchers recipe page is now sorted by Freestyle points! A healthy grain salad recipe that starts with red quinoa (don't worry, regular white quinoa works too, so would another grain), a few vegetables for crunch, a sprinkle of fresh herbs for brightness, a handful of feta cheese for creaminess, all tossed in an easy vinaigrette. This will be my go-to salad for the summer, protein-packed, fiber-good and eminently variable. 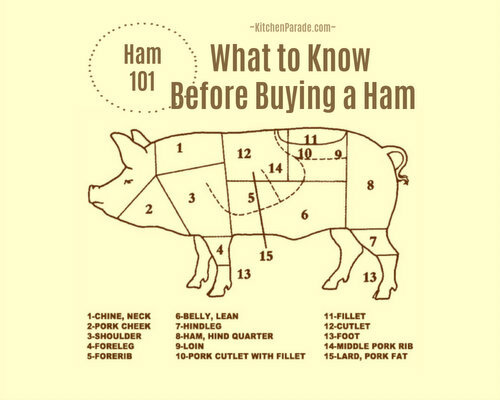 But make it your way, it's a "concept recipe" — easily adapted to what you like, what's seasonal in your world, what you have on hand, what sounds good to you! No Sugar. No Cornstarch. No Bittersweet Chocolate. No Baker's Joy. No ...In a rush of baking last week, my usually well-stocked pantry failed me. At every turn, some critical ingredient was in short supply ... or entirely o-u-t out.Some substitutes came easily. Brown Sugar. Potato Starch. Baking Chocolate.But a good substitute for Baker's Joy left me stymied. A double batch of Spiced Honey Cake batter was already mixed and I well remember that even with Baker's Joy, some times the sweet cake is finicky to release. I had little confidence that even an extra-good rub of butter and flour would be enough.